As part of the Year 5 celebration of the Feast of St.Peter and St.Paul, we are organising a multi-cultural picnic. We are doing this as part of the national initiative called The Great Get Together, an event being held nation-wide in memory of the MP Jo Cox. We would love as many Year 5 parents as possible to attend our event and donate some food from your own culture to share. 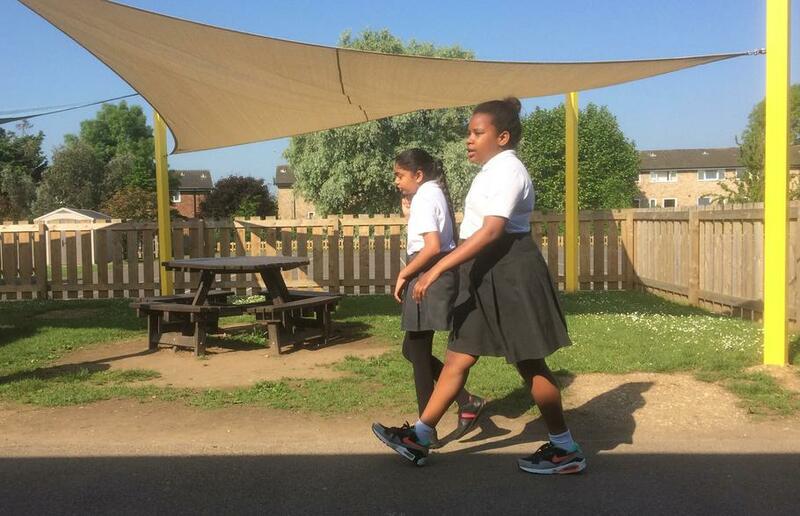 It will also be a non-uniform day with children from across the school invited to wear their own clothes, preferably in national colours, for a donation of 50p. Year 5 are leading a church service to celebrate the Feast of St.Peter and St.Paul. There will be two services, one in the morning and one at 6pm. In the morning, we will be leading the service for the rest of the school. Parents are invited to join us at 6pm for the evening service. Children are required to be at both services. 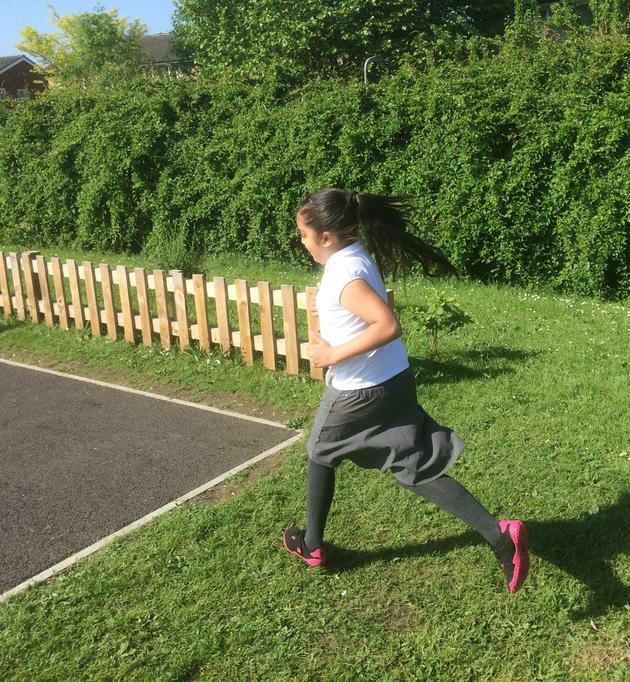 At the beginning of the term, we launched our Year 5 children into the ‘Daily Mile’ with the quest to encourage them to embrace fitness as part of our ‘Happy Healthy Me!’ topic. To date, the impact has been very positive but, I must say that, on that first day was a bit of shock to their systems and a surprise to us. 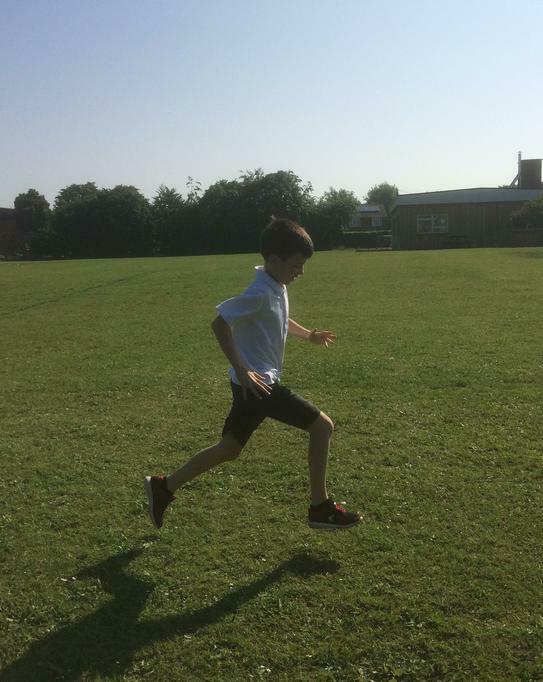 As children arrived back at base having walked, jogged or run the distance, many complained and were fearful about being completely out of breath, sweaty, hot and even tight-chested. Indeed, I am sure that some thought they were on the verge of dying until they were told that these were normal symptoms and would disappear after about five minutes. 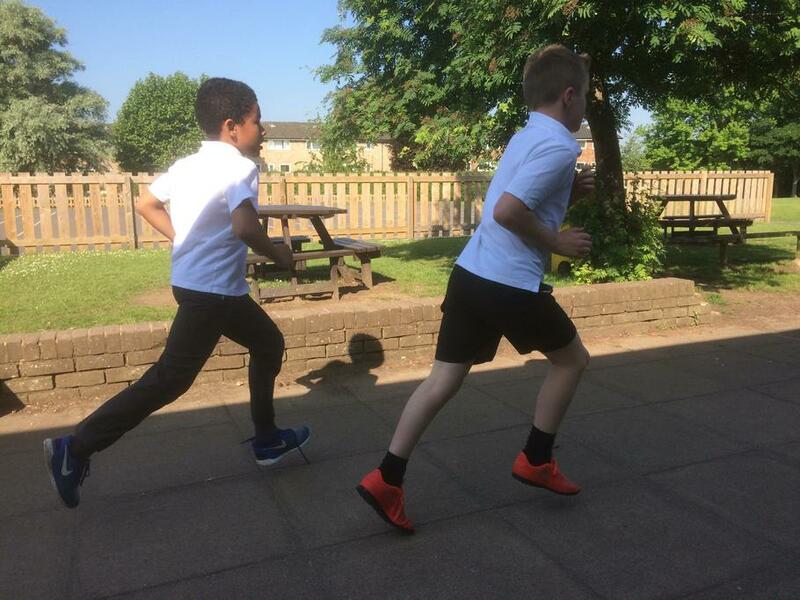 Yet, the next day, despite these initial set backs, nearly all the children were just as eager to put on their trainers and do the three and a bit laps around the school to complete the mile and now it has become part of our normal routine - even we staff join in and complete what we can despite our niggling injuries that comes with age and misuse! So far, the weather has been very kind to us with only one day when we could not avoid the rain. Even then, the children could not wait to get out as we waited patiently throughout the day for the driving rain to abate. 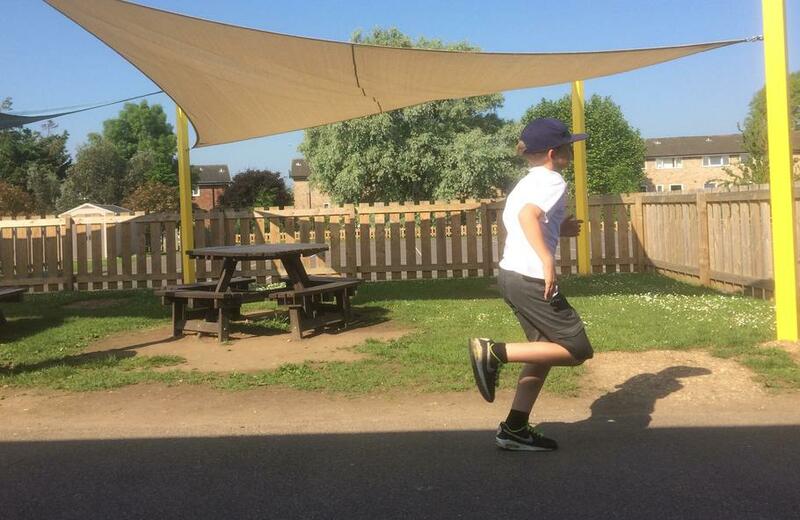 Finally, when we did do the Daily Mile, they enjoyed it very much and the only adverse effect was the stench of the drying trainers in the cloakroom that greeted me the following morning! 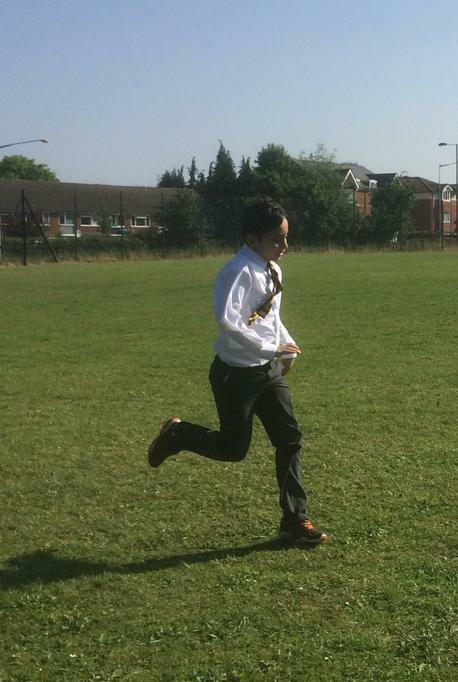 Now six weeks on, it is amazing to see how fit the children are becoming and how much faster many of them are running. And yes, I have noticed a difference in my class. They seem to be a great deal more alert and, at the end of the day when I am flagging, they are still going strong! 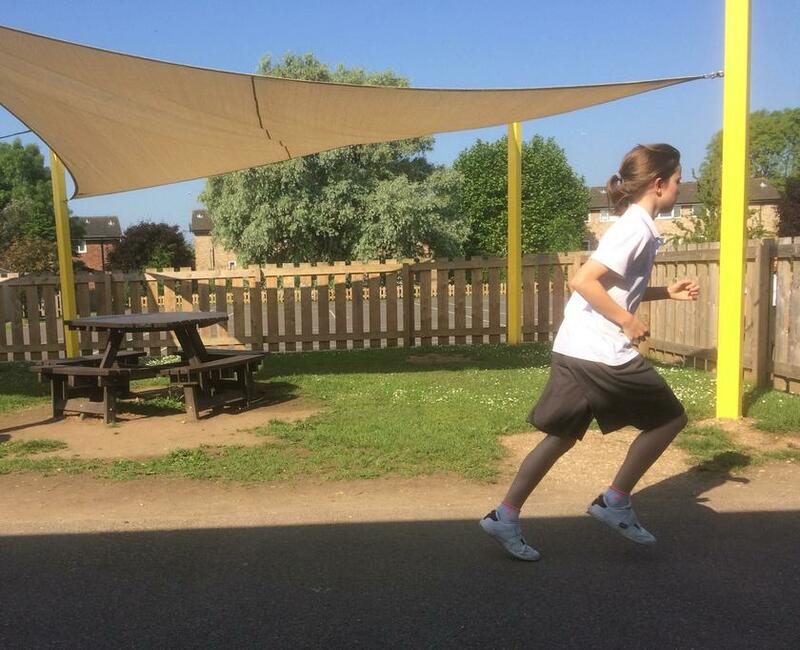 Hopefully, their parents will report they are sleeping and eating better too, and encouraging them to run as well! 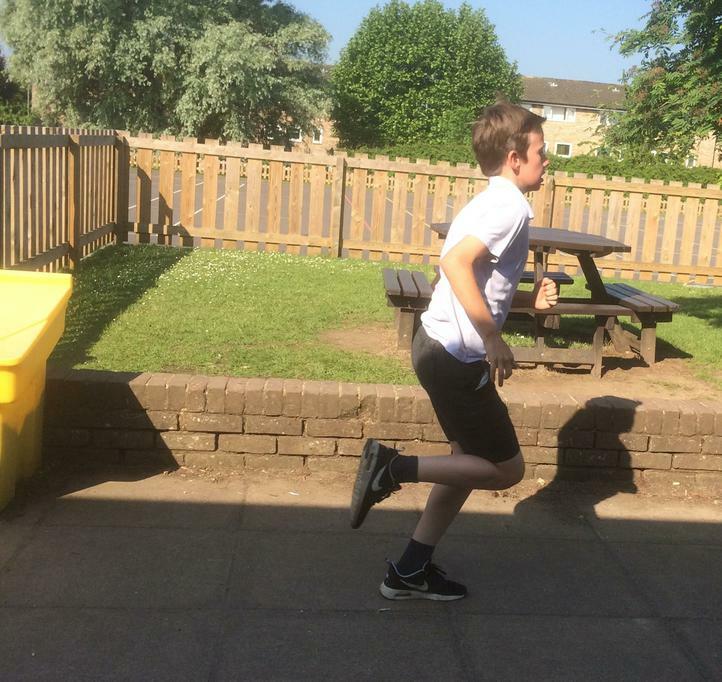 We Year 5 teachers are fully committed to continuing the Daily Mile for the rest of the term and, as other years are now beginning to join us, we are sure that this is set to become an established part of the day for the whole school.